Saw this on Pinterest. Coveted it. Bought it, wore it. Also wore other earrings that came in set. Forgot two earring holes haven’t had earrings in them for months, are sensitive. Much bleeding ensued. The lesson here, people, is that sometimes holes get sensitive when you haven’t stuck anything in them for months. Heh. What an awesome service for mankind. Thanks. Hehehe! Anything I can do to contribute. 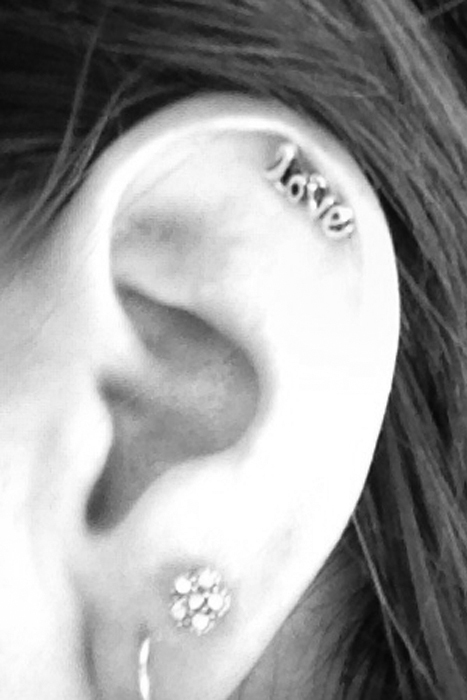 I really want this earing can you tell me where I may purchase it. Now, do you want to try some of the piercing and tattoo ideas I’m looking at?! Where did you buy the earring?? *Sigh* You would think that after years of sticking things in and out of holes that a few months of rest wouldn’t be a big deal. Oh my god, I can’t stop laughing!! I have tears in my eyes and my customers think there’s something wrong with me. Thank you for this! 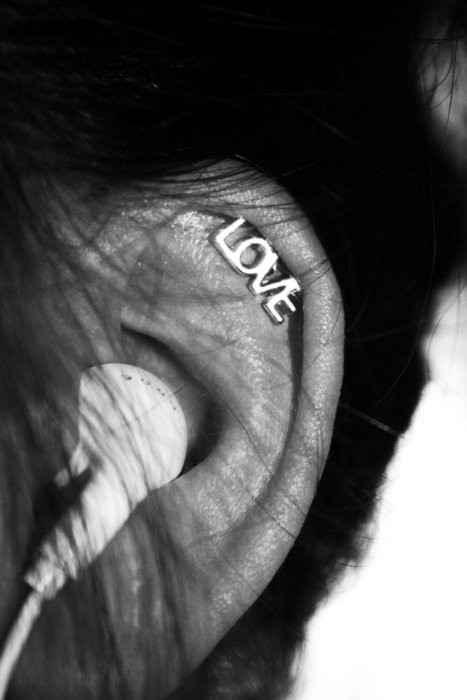 whats the site to buy this earring!? 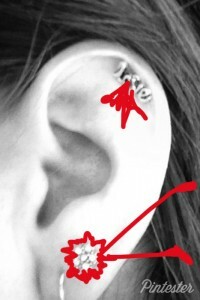 @KrystalNigro I actually have those earrings(or some that look exactly the same?) I bought mine at American Eagle.